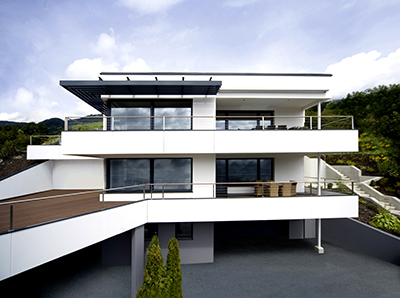 Internorm’s composite window systems are best suited for highest demands like passive and low energy houses. Internorm’s UPVC windows offer outstanding quality, excellent thermal performance and sound insulation. 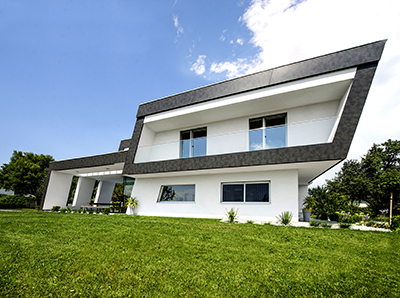 UPVC/Aluminium composite windows offer triple glazing and passive house with various design possibilities. Internorm’s doors offer unique design and exceptional comfort, combined with high-quality technology. Charlie Luxton for his own home build. first class products and our teams outstanding installation. 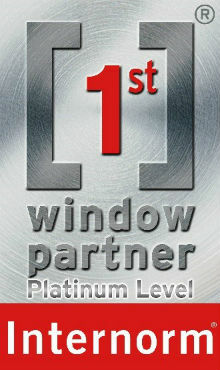 INTERNORM WINDOWS AND DOORS FROM AWARD-WINNING COMPANY! If you would like to find out more about how we could transform your home, why not download a copy of our latest brochure? Should you choose us for your next project? We will ensure that you can reach us conveniently and that we can arrange a suitable appointment. You will receive a good overview of our products in our showroom in a pleasant atmosphere. 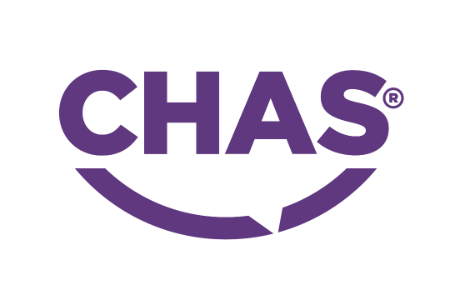 We will take you seriously as a customer, will always be polite and considerate and will attend to your individual needs. 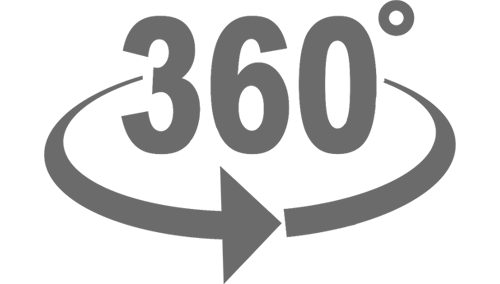 Competent advice on all products and services makes the decision easier for you. Additionally, we can offer you useful accessories. The quote will be submitted on time and will correspond exactly to all agreements made during the advisory talk. 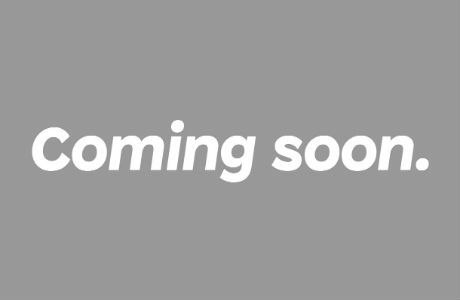 The quote will be clearly presented and we will work through it together with you and answer any possible questions. The ordered products will be delivered and expertly installed on time and complete and in an immaculate condition. All work will be done in a careful manner, clean and properly and will be carried out by a reliable and competent installation team. We will contact you within due course after installation to ensure that you are happy with the products and service. We will react straight away and in a helpful manner to your questions and concerns. Europe’s no.1 brand leader in manufacturing. 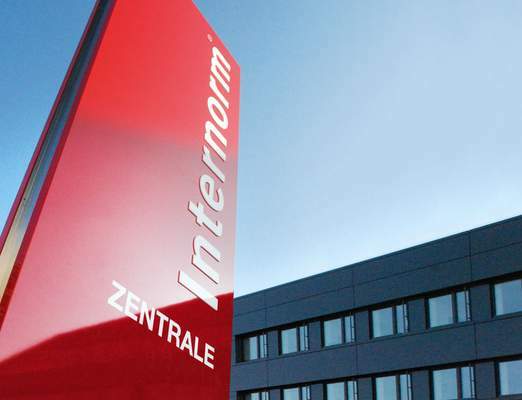 Internorm have manufactured over 23 million window and door units, all 100% made in Austria. 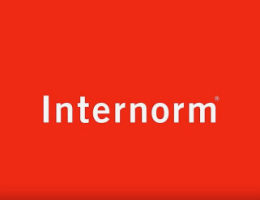 Internorm specialists thrive on attention to detail and act with passion and integrity. Our team will make sure that all enquires will be dealt with in the shortest time possible. 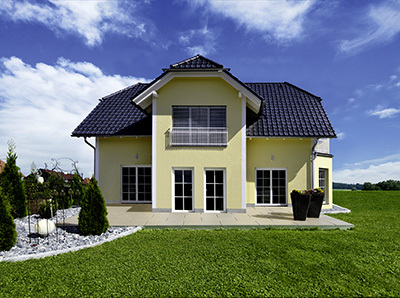 We offer free no obligation professional survey and quotation. After accurate survey we confirm the designs and options you’ve ordered. 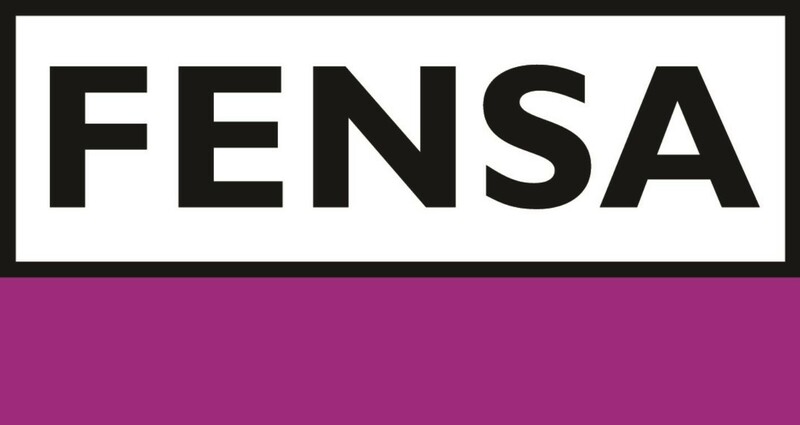 We will contact you to arrange dates for your installation to be carried out. After another very successful year of working with Internorm, AT Eco are extremely proud to have been awarded the Platinum Level distribution status. We look forward to another year of progress and success !!! Charlie and his family are now living in their self build! During the UK summer heatwave the house has been performing well, not least because of the Internorm external louvres, which Charlie explains here. Internorm RAFF-S blinds for Charlies project supplied and installed by AT-Eco Windows and Doors. 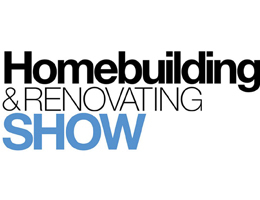 AT-Eco is exhibiting at the Homebuilding & Renovating Show in ExCeL London on 21-23 September 2018. Click here to book your tickets. 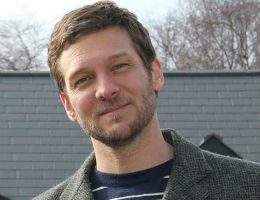 Great thank you to Charlie Luxton for joining us on grand designs live! It was great to work together on show. AT-Eco. Congratulations to @CharlieLuxton for achieving 0.6 H-1@ 50 Pa on your home project! AT Eco are very proud to be a part of @CharlieLuxton new build project. 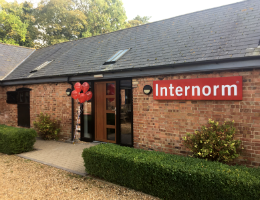 AT-ECO Launched a New Internorm Showroom in Cambridgeshire in the presence of Internorm Brand Ambassador, TV personality and businesswoman Saira Khan and architectural designer and Channel 4 presenter Charlie Luxton. 〉Press Release. Charlie Luxton has had Internorm windows supplied and installed by AT-Eco, and there's more to it than simply dropping the frames into place. Here Charlie discusses the high quality way the windows have been installed, and the products & techniques involved. Charlie, is an architectural designer and TV presenter on 〉Channel4. 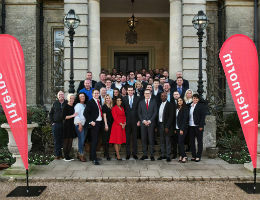 Annual Internorm UK Partner Meeting and 10 Year Anniversary at Hedsor House. 〉Watch the video. Look at our windows from all sides, discover interesting details and find out more about the high-quality technology. All you need is an Internorm Window Book and the Internorm AR app (available for free in the Apple or Google Play Store). Internorm window HF 410 unites technology & sentiment and stands out through innovative technology, highest stability and more colour choice and attention to detail. 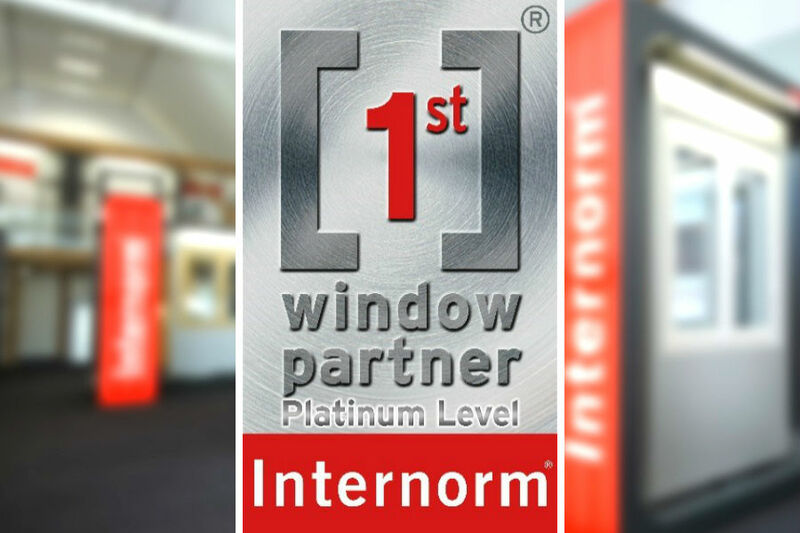 We will show you a video of the historical development of the Internorm timber-aluminium window; starting with the product idea to the sales in the showroom. The different costumes of the dancers symbolise the materials timber, glass and aluminium.